Digital Marketing is one of the hottest topics running in the minds of every beginner who is looking forward to make a career in marketing. Digital Marketing is one of the hottest topics running in the minds of every beginner who is looking forward to make a career in marketing. If you have ever wished to be a brand ambassador for a multi-millionaire company, you are in no less profit by choosing digital marketing as a profession. In this career, you are going to serve the big brands with all your knowledge and skill set to achieve their desired marketing goals. Why Our SEO Training Program is a Big Hit among Students? 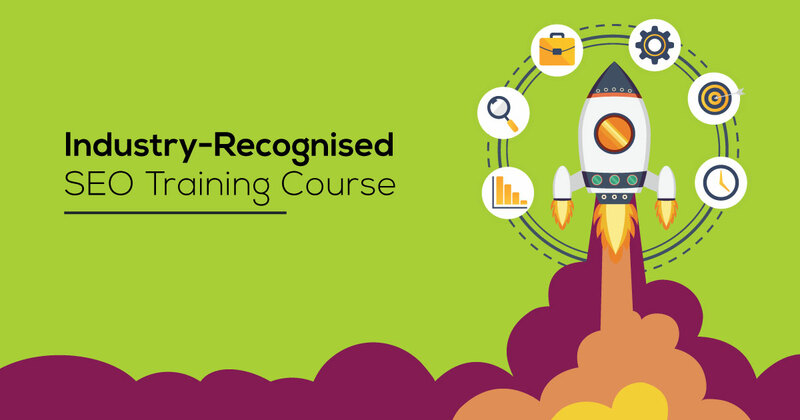 Our training gives you quick access to high-end learning content, which covers the important aspects of the Internet Marketing field. You will get trained by our expert marketers, who have years of experience in this field. An opportunity to work on live projects with full utilization of real time marketing resources. Chance to work as an employee of the company, if you’re a performer and a deserving candidate. In today’s marketing world, SEO holds an important place and almost every company, whether big or small has maintained a separate budget for it. Such a grand popularity of this field is sure to create a good amount of jobs in the upcoming years, resulting in greater employment chances. Considering all these optimization facts and figures, it forms the most productive career option. So enrolling yourself in our SEO training program will definitely prove to be a milestone in your professional journey. We will guide you in doing SEO the right way! SMO stands for Social Media Optimization which is the next step to your learning. In Avanster Solutions training institute, you get to learn how optimization on Social Media works and much more about gaining website traffic through Social Media Platforms. All of the course material is designed by keeping in mind your knowledge-based so anyone even with a basic or no knowledge in this field can grasp it easily, in one go.